Students from the University of Warwick are presenting a globally unique spectacle of world music on Sunday 26 Feb in the Warwick Arts Centre. From heart-pumping Latin-American Jazz to soulful African chant; Chinese folk melodies to smooth Indian rhythms (and everything in between), ensembles will share the stage to exhibit, celebrate and fuse their musical traditions. 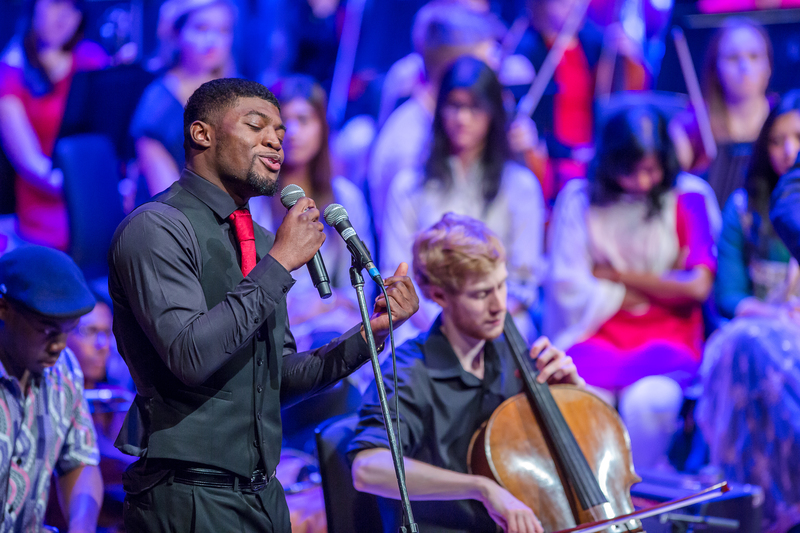 Supported by the University’s mighty Symphony Orchestra and Chorus, over 250 student musicians will perform together at Warwick Arts Centre, creating an international musical fusion that cannot be found anywhere else in the world. This annual celebration takes place the same month that the Times Higher Education has ranked Warwick as the 17 most international university in the world. 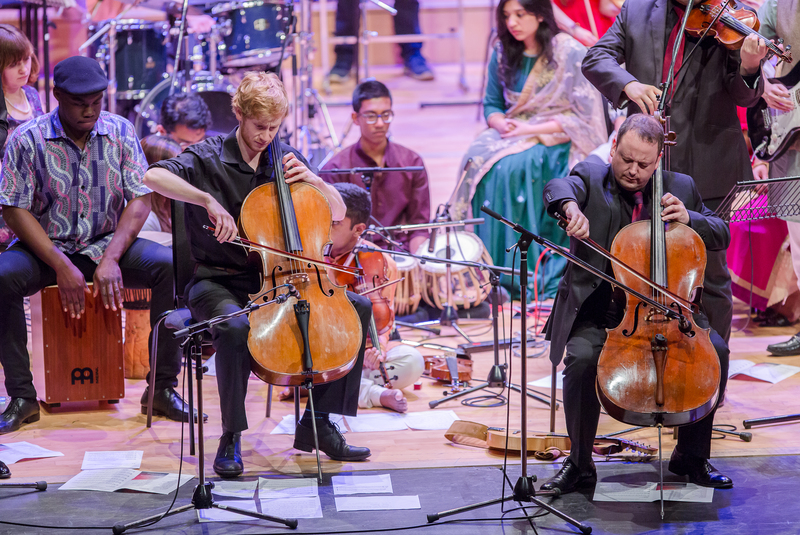 The concert is the result of over a decade of work between Paul McGrath, Director of the University of Warwick Music Centre and Ruairi Edwards, Artist in Association, to develop a culture and support network for world music at the University of Warwick. Previous Warwick Fused concerts have provided a performance focus for Warwick’s World Music Group and the other ensembles involved, as well as helping those groups to grow and develop further. Following the last Warwick Fused concert, the Indian Music Ensemble has grown from five to twenty musicians. Warwick Music Centre will present this epic concert ‘Fused VI’, showcasing the University’s best talent in a world music fusion spectacular, at Butterworth Hall at Warwick Arts Centre on Sunday 26 February at 16:00.